Cotton & Flax on CBS8! 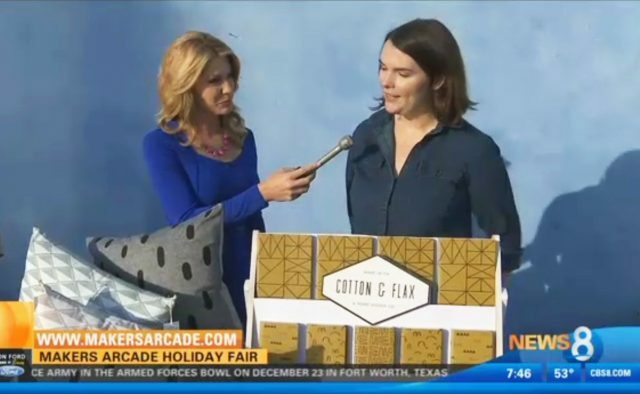 I was delighted to go on CBS-8 in San Diego yesterday morning to tell our city about Makers Arcade, the holiday sale that I’m participating in on Saturday! It was a great opportunity to remind our community to shop local, and to introduce myself to a wider audience in the city I’ve called home for almost a full year. If you live in the San Diego area, stop by Makers Arcade this Saturday and say hello! 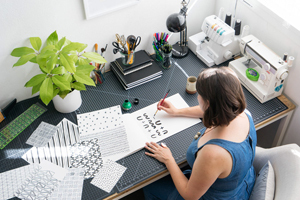 I feel so humbled to have been interviewed in Seamwork Magazine this month! 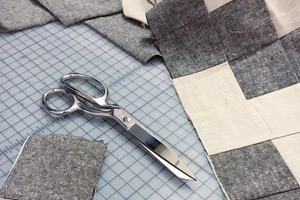 I am always in awe of anyone who can sew their own clothing ⏤ sewing curves and delicate seams is a whole other ballgame compared to the relatively simple designs I sew for Cotton & Flax. It’s an honor to have the opportunity to share my story with Seamwork’s community of talented makers. 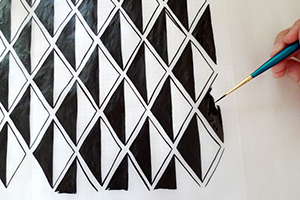 In the interview, I talk a bit about Arroyo, my new fabric collection with Robert Kaufman, as well as the ways that I bring my ethics and sustainable mindset to my work at Cotton & Flax. 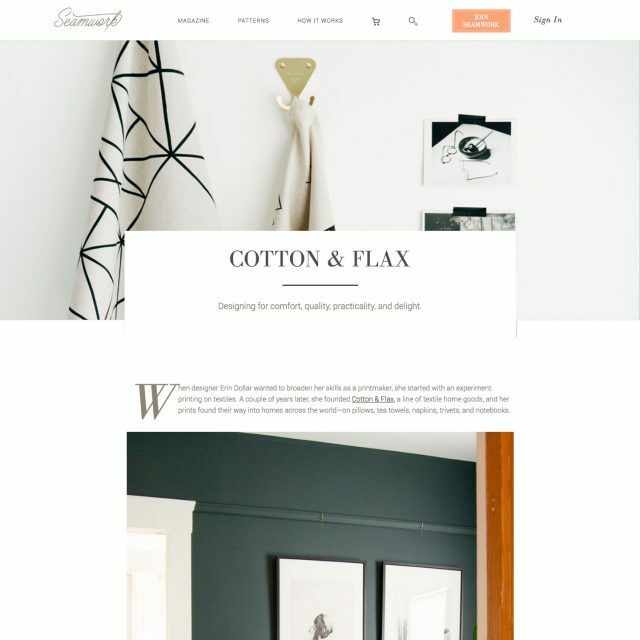 Check out the full interview in Seamwork Magazine to learn more about my background as a maker, as well as my future goals for Cotton & Flax.